In case you didn't notice our tweet two days ago.. This was the aerodynamics team meeting on Sunday early morning. 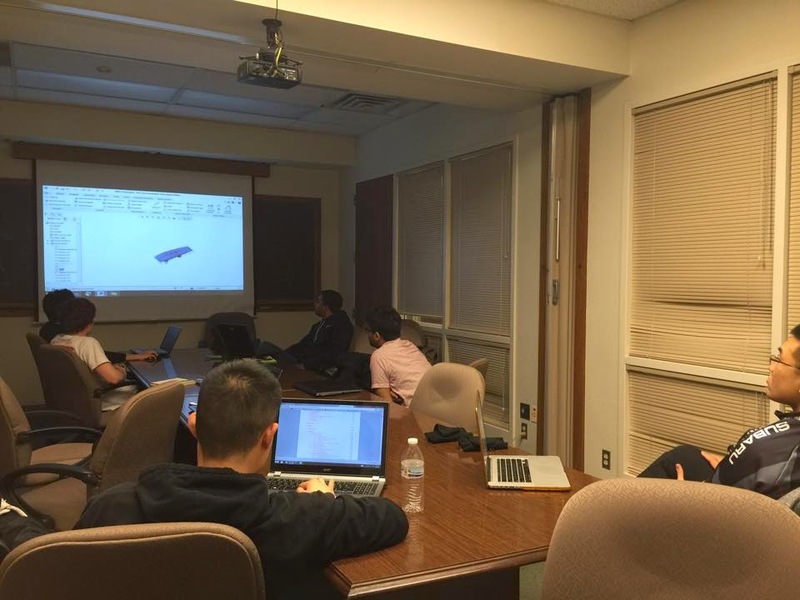 Having experience in OpenFOAM for 5 years, Prateek gave us a quick run through of how to perform computational fluid dynamics(CFD) on OpenFOAM. The car model seen in the picture above was drawn using Eppler 374 airfoil. The first model to be meshed and tested is expected to come out in early June. Stay tuned for that! 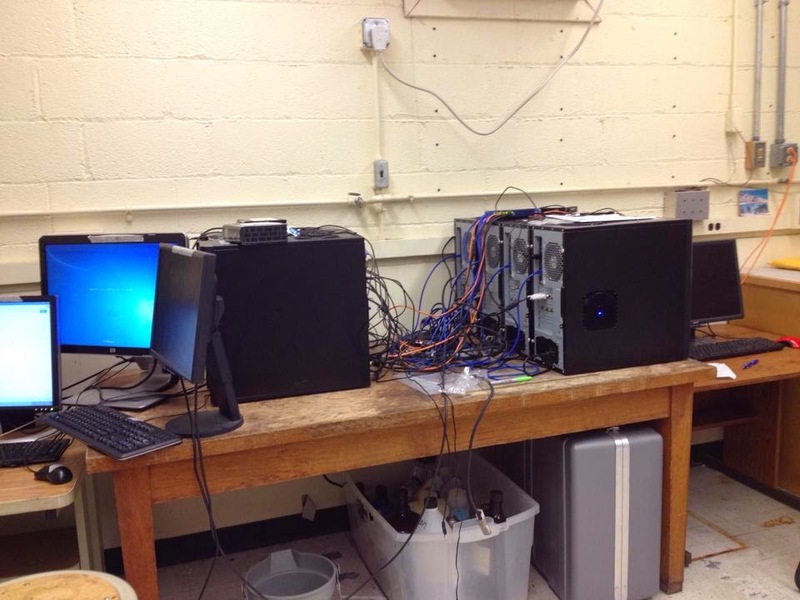 We are also very grateful to be able to use the cluster computer in the Talbot Laboratory. We now need days instead of weeks to perform CFD, so we'll have more time to perform more iterations on our car model! Lastly, meet our aerodynamics team! We split our body team into the aerodynamics team and the fabrication team. 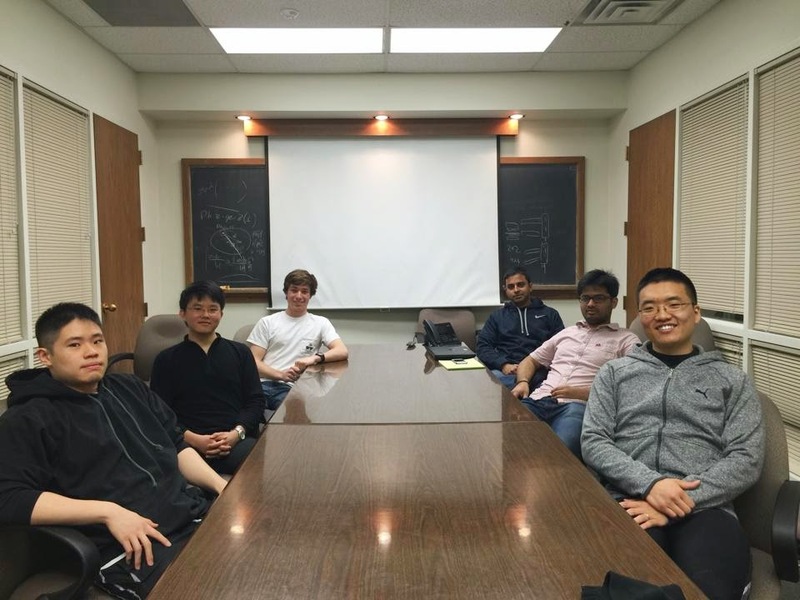 The aerodynamics will be in charged of designing the sleekest solar car possible, while the fabrication team will turn designs into products. They will be in charged of everything that has to do with the fabrication of the car body, which will be made of composite materials. (Clockwise) Hugo, Sim, Alex, Prateek, YK, Je.